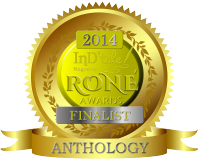 The Knight in shining armour conjures up one of the most evocative images of the medieval period. Between the 11th and 17th century the nobility made their mark on Europe. In life, they ruled the population, its economics, life style, fashions, and history. 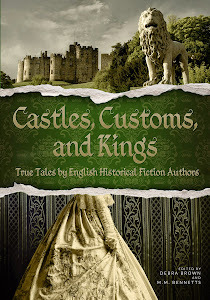 Great books were written for the wealthy, large houses and castles built, sonnets written and ballads sung. They displayed their wealth and strength, which often meant the male’s role in battle and his ability to fight and protect his land and himself. The modern fighting soldier’s idea of warfare has no bearing on the medieval knight’s ideal. Warfare had its political and social reasons just as today, but the social elite could use warfare as an income and a method of elevating their status. 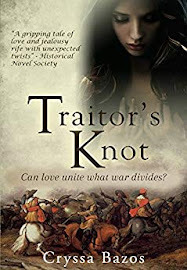 The capture and ransoming of a wealthy knight might ensure he survived a battle. Thus, the ability to show ones wealth in battle became important. The knight not only needed armour as a form of physical protection but also needed it to convey his wealth and standing. 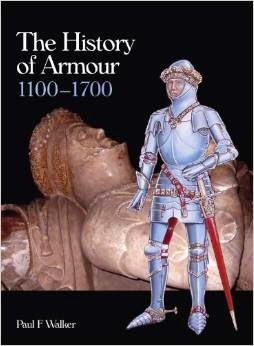 Thus, the development of armour changed from a purely defensive matter and moved into the realm of visual display. The knight became a deadly peacock, using the bright colours of heraldry to distinguish each other on the battlefield and in tournament. 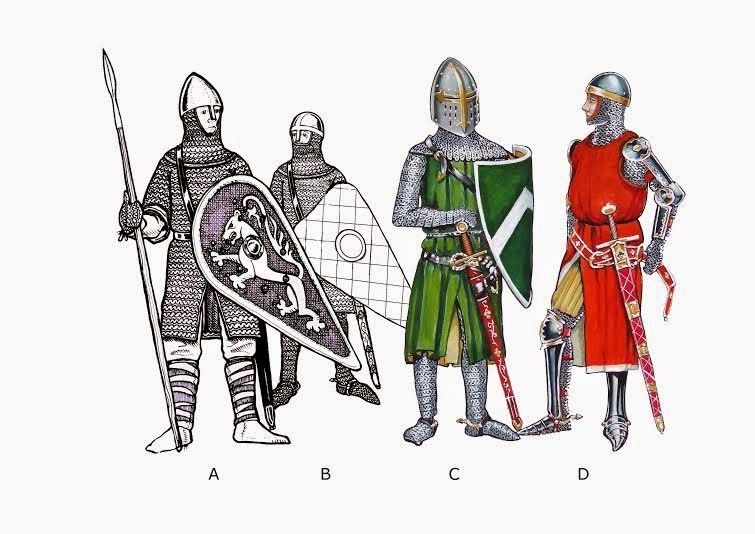 Heraldry had arisen in the 11th century with simple patterns, designs and pictures, and over a five hundred year period would developed into a complex method of recognising individuals and families. The main areas on a knight that displayed heraldic arms were the shield, the surcoat and the crest. In most circumstances the crest is the only surviving clue to the heraldic design of an individual that can be found on an effigy, this being part of the headrest. In some cases, the shield and jupon have a coat-of-arms carved into them, some even retaining original colours. During the late 13th c. plate protection was added to mail armour, arm and leg protection being strapped onto mail. The surcoat was shortened at the front becoming the Cyclas. The knight wore a padded aketon underneath his mail coat or Haubergeon; above this, a coat of plates may have been worn. See figure E.
By the mid 14thc plate protection had superseded mail on the arms. On legs plate was used but often took the form of studded leather and metal splints. The surcoat had been replaced by the much shorter and tighter jupon. See figure F. A horizontal belt with plaquarts plus gilded edging was now added to the harness and the bascinet and aventail became universally used throughout Europe. The early 15thc saw the development of the great bascinet with its gorget and the first full plate suits of armour appear. The average thickness of the steel used was around 1.5 millimetres but certain areas such as the breastplate or helmet could be made thicker. See figure G.
By the late 15thc the intricate gothic styles in German armour increases. See figure H. but in England, the plainer Italian style is preferred. However, the sallet eventually took over from the Great bascinet. 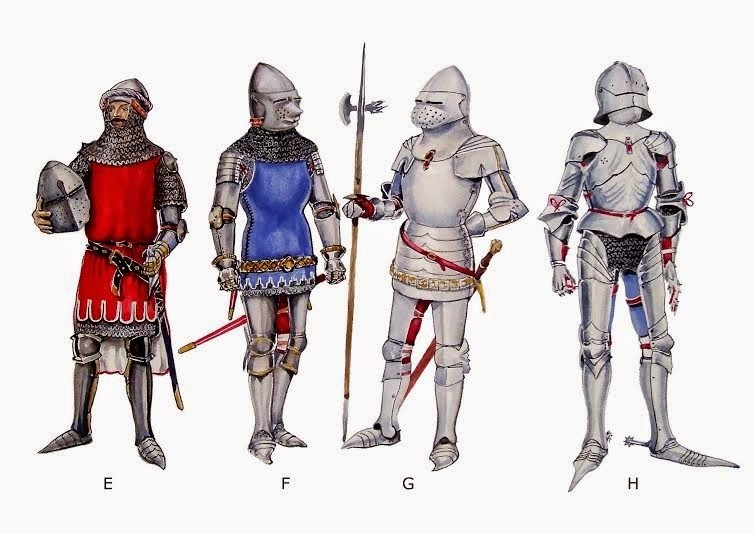 During the early Tudor period Italian style armour with plain surfaces. See figure I. appears on many effigies In reality the use of heavily fluted armour (Later to be called Maximilian) was used throughout Europe. The development of the close-helmet that hid the head completely meant that the effigy maker often replaced the traditional helm as headrest with this form of helmet. 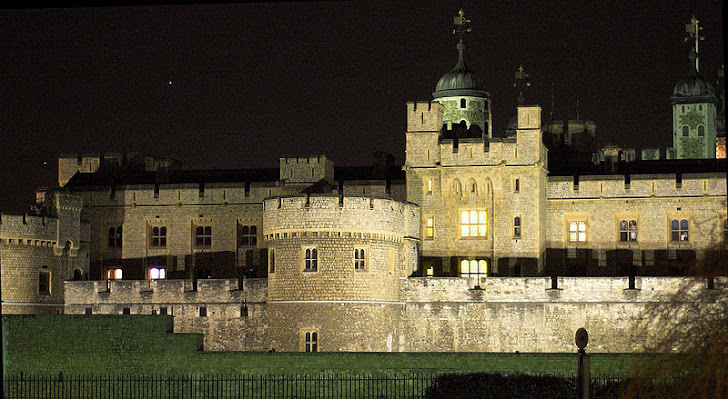 The Elizabethan period saw the development of increased articulated lames, heat-treated coloured metal and elaborate decoration. The Joust became the showpiece for armour with knights displaying their wealth through highly decorated garnitures, designed to have interchanging parts for different forms of tournament. Added pieces some being up to three millimetres thick, were used to reinforce original suits. See figure J. 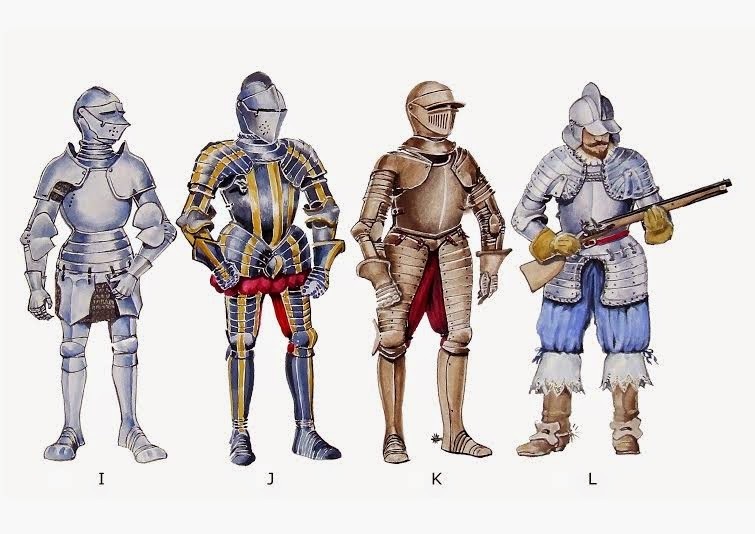 During the 17th century the development of heavier thicker plates to stop the round shot from guns meant that armour became utilitarian and plain. See figure K. The idea of knighthood did not disappear and elaborate harnesses that had no place on the battlefield were produced for the new officer class See figure L.
In my book, The History of Armour 1100-1700 published by Crowood Press, I attempt to give an account of the changes of armour. 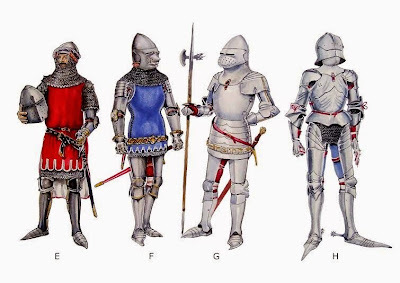 Looking at details that make a suit of armour, from the methods of construction to the way it was worn and the way fashion dictated changes in armour design. 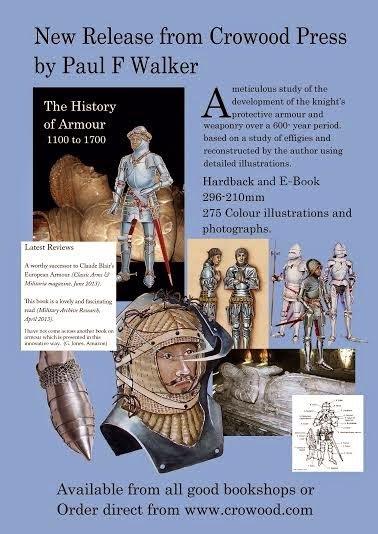 It is hoped that this book will not only enlighten students of arms and armour but also give an insight to the art of the effigy maker, showing the skills they possessed through reproducing the armour and weaponry of their period in wood, stone and metal. I trained in graphic communication specializing in illustration. Afterwards, I moved into adult education where I taught fine art, photography, digital imaging, animation and illustration. I have given lectures in armour and weapons as an historical interpreter for English Heritage, and various other History groups, specializing in the development of armour as well as the chivalric roles of the medieval Knight. I have a lifelong interest in historical warfare and its politics, which played a huge role in the evolution of military advancement. I have ordered this for my son who makes war swords and has made some armor. It should be here within a few days. 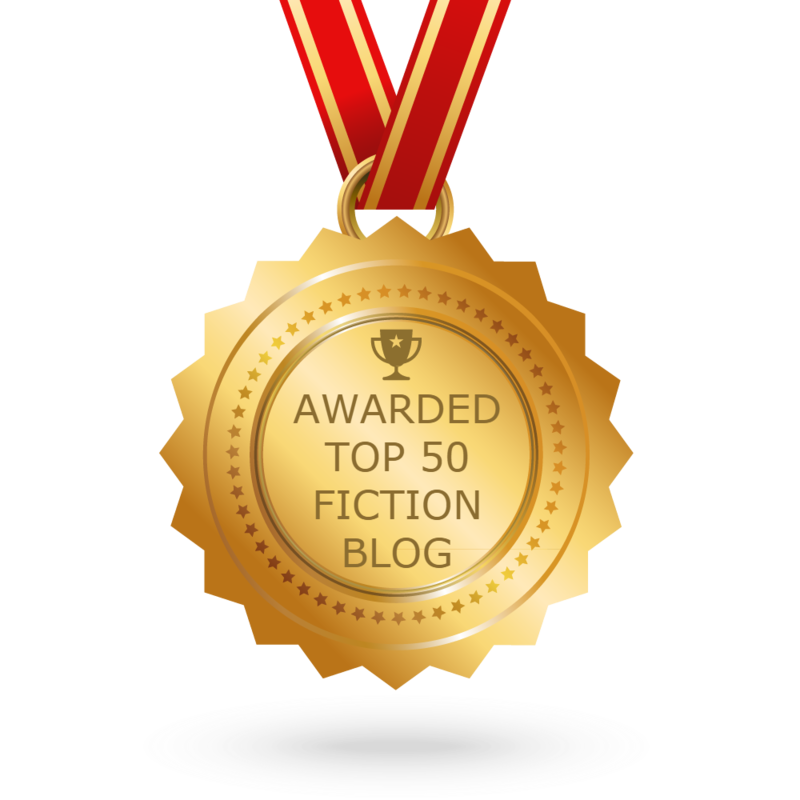 A great resource, thanks for the post and the new book. But one question, if it covers the 11th century shouldn't your beginning date be a date in that century, such as 1066, rather than 1100 (which is the 12th century)? 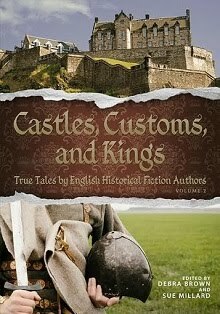 I ask because it was the 11th century I was most interested in and I'm glad to know it is included. Thanks for the note Paul. I see we share a surname. I took a look at the artwork. Very nice. If you ever do a post on the 11th century in particular, I'd be very interested to see it. and I am sure that he will get a real time surprise on his birthday.